The holiday season is upon us, which means great food, and wonderful memories with your friends and family. For many gadget lovers, it also means a whole new set of electronic toys, tablets, and smartphones. At MediaFire, we are passionate about saving and sharing all of your holiday memories, which is why we’ve put together a list of some of our favorite apps that the whole family can enjoy this holiday season. 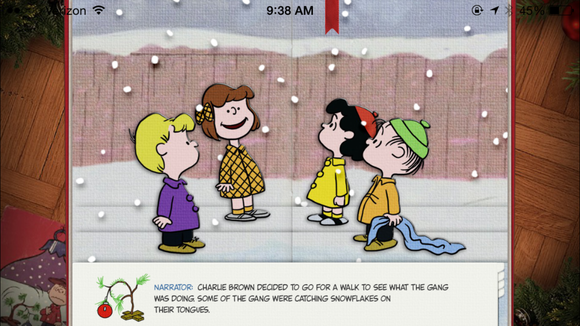 One of our favorite holiday specials has been remade into a classic digital pop-up book that the whole family can enjoy. It’s not perfect, but Skype’s mobile applications are great for connecting with family and friends around the world, and are perfect for older family members that might not “understand” Google hangouts. Looking to capture some family photos from your smartphone this holiday season? Want to make sure that you look your best in your ugly holiday sweaters? Well then, Fotor is the essential app for you! This free photo-editing app is fast, easy to use, and includes a ton of special holiday themes and effects. Let’s face it, listening to commercials during the holiday’s is a drag, especially when you have company over. It’s even more frustrating when you are traveling without your full music collection. For users that are truly passionate about their media, Cloudbeats is an essential purchase. The app allows you to stream your music stored on your favorite cloud storage service (like MediaFire) without having to listen to another annoying Pandora ad. A must have app for audiophiles. When it comes to sharing your photos and videos this holiday season, MediaFire is one of the best solutions on the market. Our apps for Android and iOS enable you to automatically upload and share all of your holiday photos and videos to the cloud. 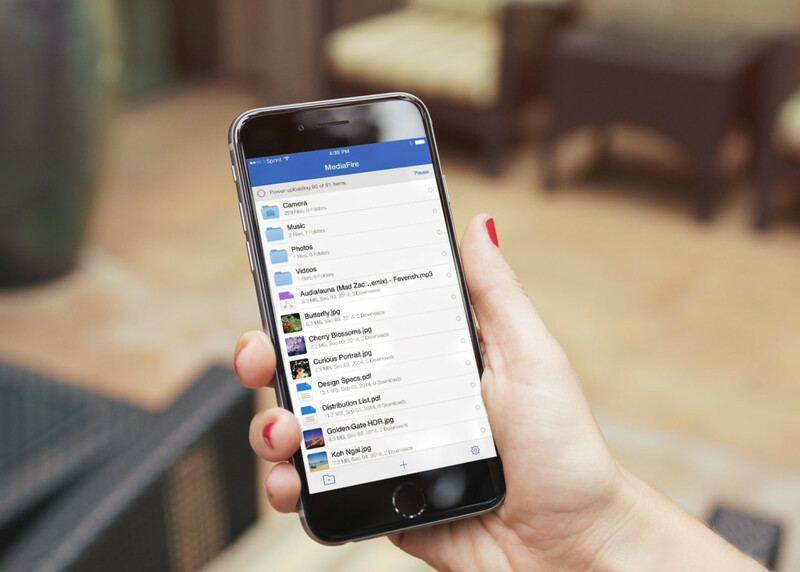 New users get 12 GB of cloud storage free, with up to 50 gigs with referrals. We hope you have a wonderful holiday with your friends and family!